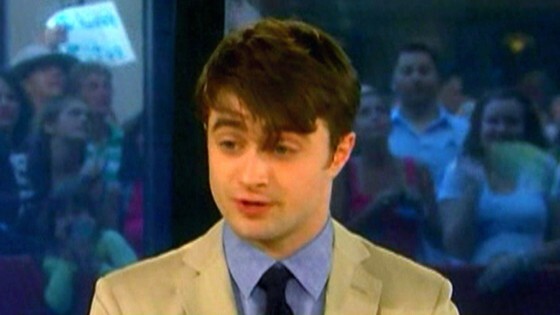 Daniel Radcliffe Discusses Drinking Problem - E! Online - VideoWired.com - Get Wired! The "Harry Potter" star opens up about why he abused alcohol in the past--and reveals why he eventually gave it up. Listen in.